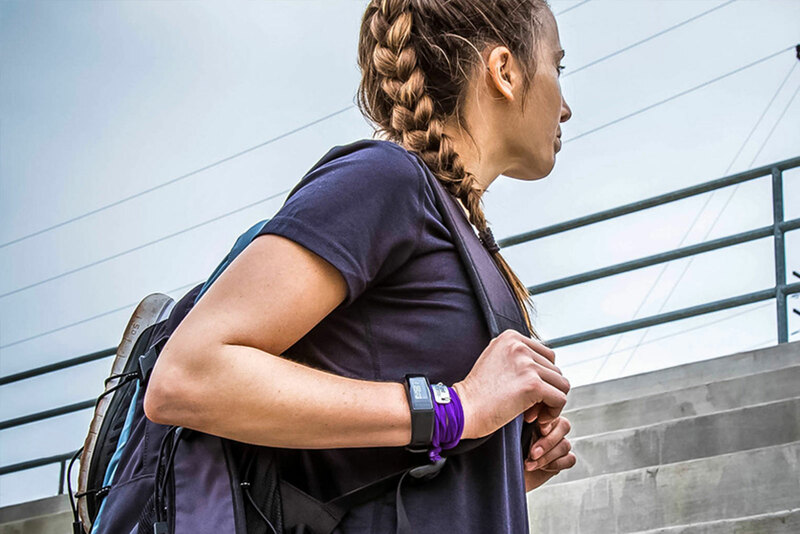 Whether you're already living an active lifestyle or you just want to get started, we offer you activity trackers and smartwatches with built-in sports apps — and even smart scales with wireless connectivity — to help you take the right steps toward a more healthy and active lifestyle. Explore the vívo family. FIND AN ACTIVITY TRACKER. Track, analyze and share your data. VISIT GARMIN CONNECT.